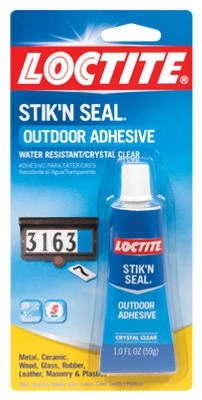 Stik n' Seal Outdoor Adhesive, 1-oz. 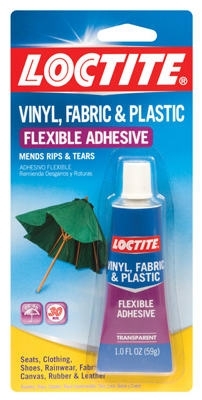 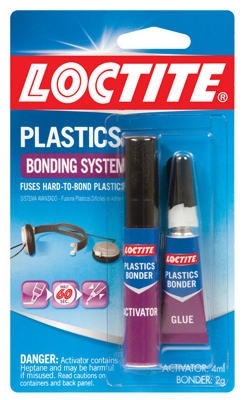 Vinyl, Fabric & Plastic Repair Adhesive, 1-oz. 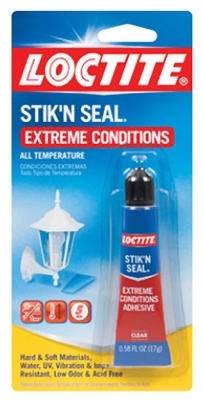 Stik N' Seal Extreme Conditions Sealant, 0.58oz. 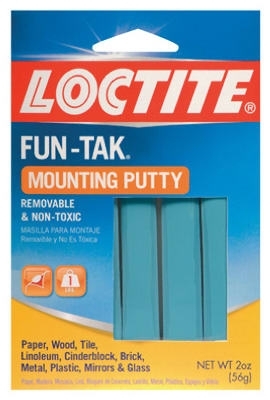 PL 500 Landscape Block Adhesive, 28-oz. 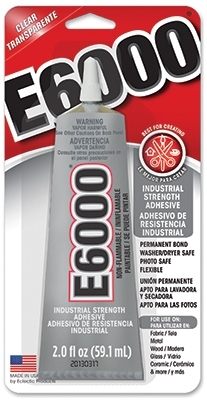 PL 500 Landscape Block Adhesive, 10-oz. 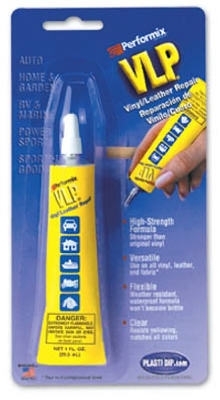 OSI Quad Sealant, White, VOC, 10-oz. 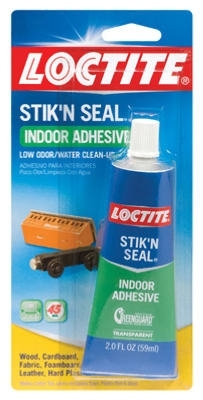 Craft Adhesive, Industrial Strength, 2-oz. 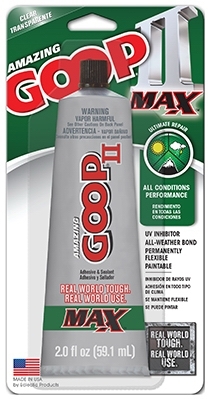 II MAX Adhesive Repair Glue, 2-oz. 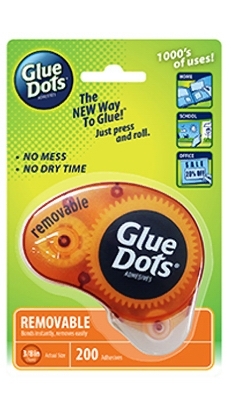 Removable Adhesive Dispenser, 3/8-In. 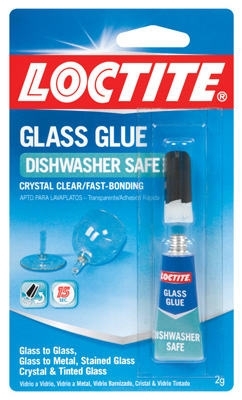 200-Ct.